I love Charlie Higson! Is his second book coming out soon because I've been waiting for it. Tell him he's one of my favorite authors for me and that I have developed an unnatural love for zombies. Enjoy meeting Charlie - he's brilliant and very funny! Ooh! Exciting :) I love this series of books (though I've yet to read The Dead, I tell myself it's because I'm saving it!) and the Young Bond books! How great that there's still wonderful authors coming to your neck of the woods. 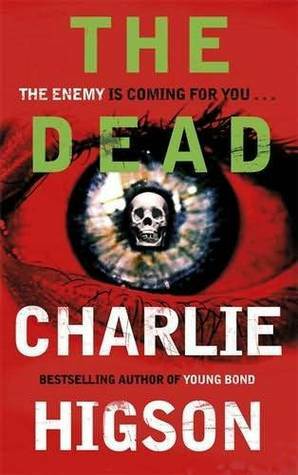 I love the Young Bond series and I'm enjoying Charlie Higson's zombie books too. Sounds like a great event!